Solaris Books is very proud to announce its latest exciting debut author – Lou Morgan. 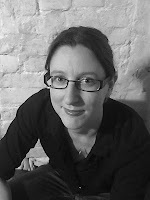 The Brighton-based author is a distinctive new voice in Urban Fantasy and her debut novel, Blood and Feathers, will be released in August 2012. Pitched as ‘Alice in Wonderland goes to hell’, Blood and Feathers is about the search for family set against the backdrop of the continuing war against heaven and hell. But her angels are hardly ‘angelic’ – funny, wise and sometimes utterly horrifying, Morgan’s characterisation and dialogue sparkle in a novel that is both heart-breaking and thrilling, and introducing an exciting new voice into urban fantasy and a fresh take on the eternal battle between the forces of good and evil. "What's the first thing you think of when I say 'angel'?" asked Mallory. Alice shrugged. "I don't know... guns?" Alice isn't having the best of days – late for work, missed her bus, and now she's getting rained on – but it’s about to get worse. The war between the angels and the Fallen is escalating and innocent civilians are getting caught in the cross-fire. If the balance is to be restored, the angels must act – or risk the Fallen taking control. Forever. That’s where Alice comes in. Hunted by the Fallen and guided by Mallory – a disgraced angel with a drinking problem he doesn’t want to cure – Alice will learn the truth about her own history… and why the angels want to send her to hell. 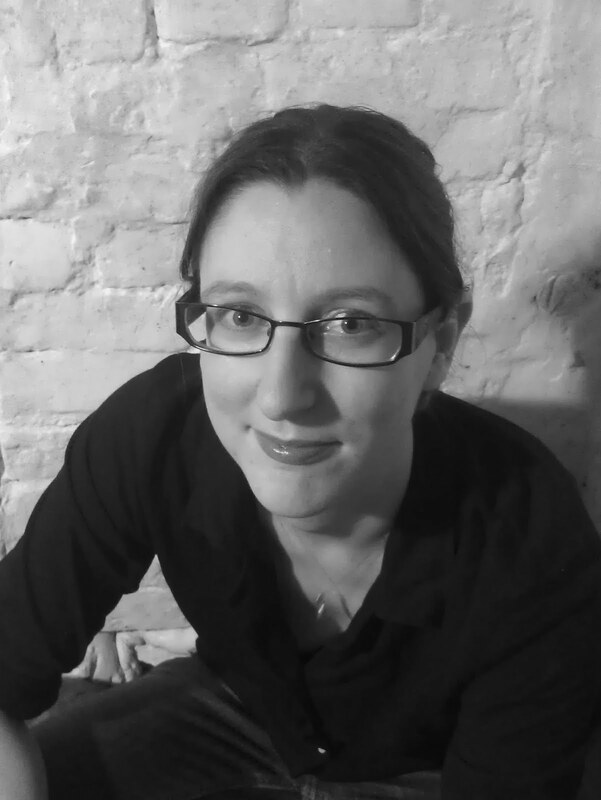 Lou Morgan’s first short story was published by the British Fantasy Society in 2008, and her work has since appeared in venues including Hub Magazine and the Pandemonium: Stories of the Apocalypse anthology. Born in Wales, she now lives with her husband and son in Brighton, placing her firmly on the front line in the event of a mutant-squid attack. This is not something she likes to think about. Blood and Feathers is her first novel.